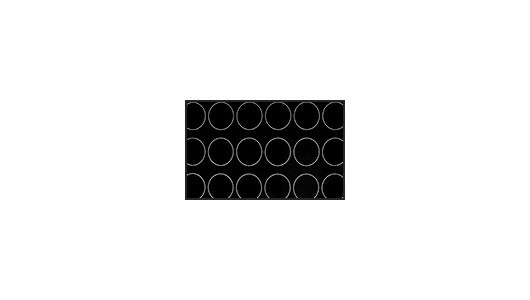 The MONTEST-HDMI Video Test Pattern Generator generates video test patterns for evaluating and testing HDMI or single-link DVI displays and components. It also supports 3 types of audio test signals including a built-in sine wave tone generator, left and right channel stereo inputs, and an optical S/PDIF digital audio input. 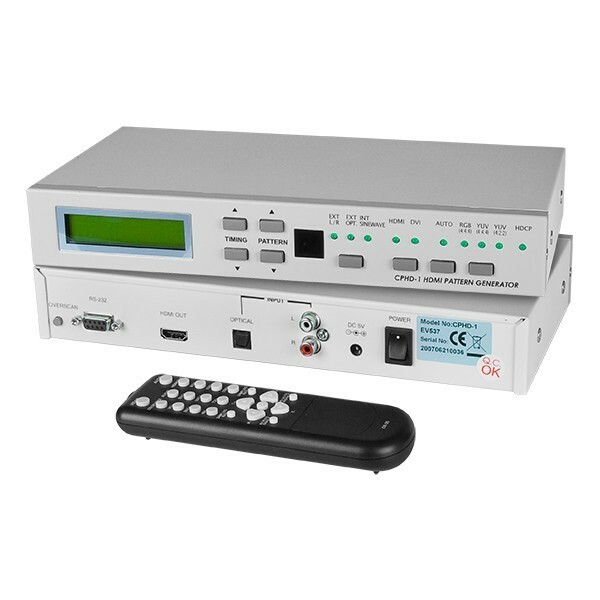 The MONTEST-HDMI Pattern Generator can be conveniently controlled via the front panel buttons, IR remote control or an RS232 connection. These controls allow selection of timings, patterns, color spaces, DVI/HDMI output, and audio signal type. 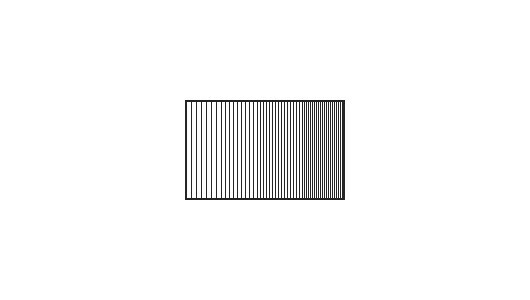 Generates 39 distinct test patterns and 35 resolution and timings settings. 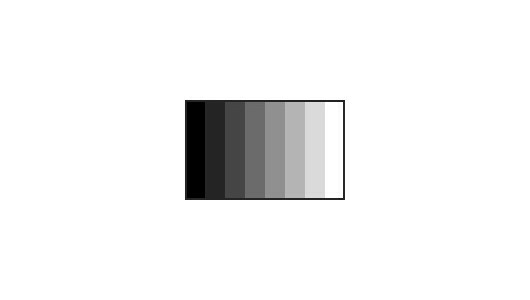 Supports color space RGB, YUV 4:4:4 and YUV 4:2:2. Provides HDCP signal verification pattern. 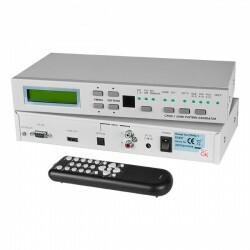 Accepts external digital and analog audio test signals. Supports HDMI or DVI single-link signal. Front panel LCD display shows resolution and test pattern selected. Front panel LEDs indicate HDMI or DVI signal output, color space selection, audio output selection, random pattern cycling and HDCP mode. HDMI v1.2, HDCP 1.1 and DVI 1.0 compliant. Compatible with HDMI and DVI displays. One female HDMI Type A connector for HDMI or DVI output. For DVI displays, use an HDMI to DVI adapter. Dual RCA audio jacks for analog stereo audio input. One optical audio jack for digital audio input. Supports VGA(640x480), SVGA(800x600), XGA(1024x768), 1280x960, SXGA(1280x1024), UXGA(1600x1200), and WUXGA(1920x1200) resolutions. Supports 480i, 480p, 576i, 576p, 720p, 1080i and 1080p HDTV resolutions. Via a female DB9 RS232 serial port using the included application software. Requires straight-through wired RS232 cable (not included). Application software provides an on-screen GUI for controlling the pattern generator using a Windows PC. Supports Windows 98/2000/XP/Vista. Supports programming extended EDID blocks. MONTEST-HDMI Video Test Pattern Generator. Dual RCA audio cable, male to male, 3 ft.
Optical S/PDIF cable, male to male, 4.5 ft.
CD with software and user manual.